Hi Everyone! 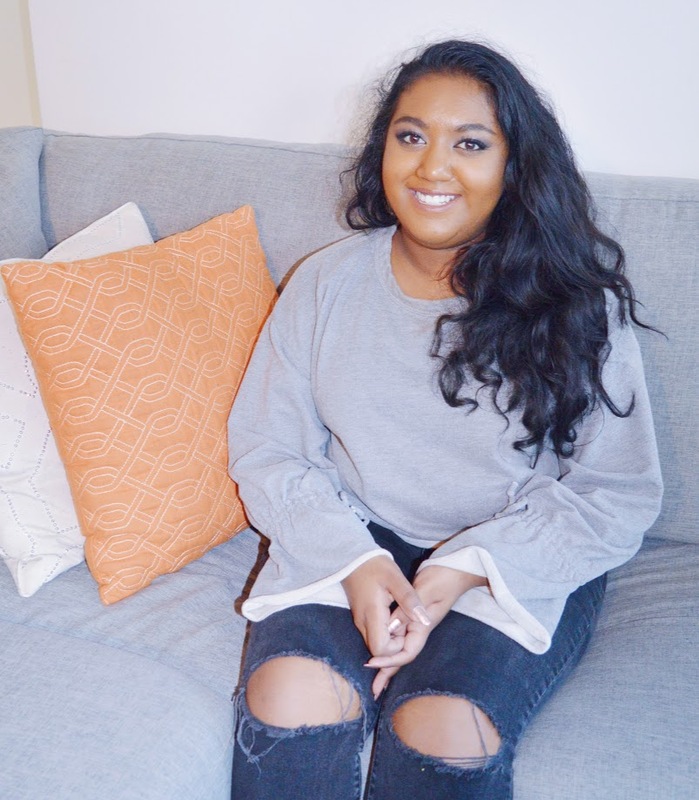 Lakshmee here with with a review of some of the foundations I use that work best for oily/deep skin. BB creams always seem like a good idea before you remember you have oily skin. They are usually very light coverage and packed with SPF, which makes them great for summer. The reason I was on the hunt for a good BB cream was because I wanted a light coverage tinted moisturizer that would be effortless for school and work. 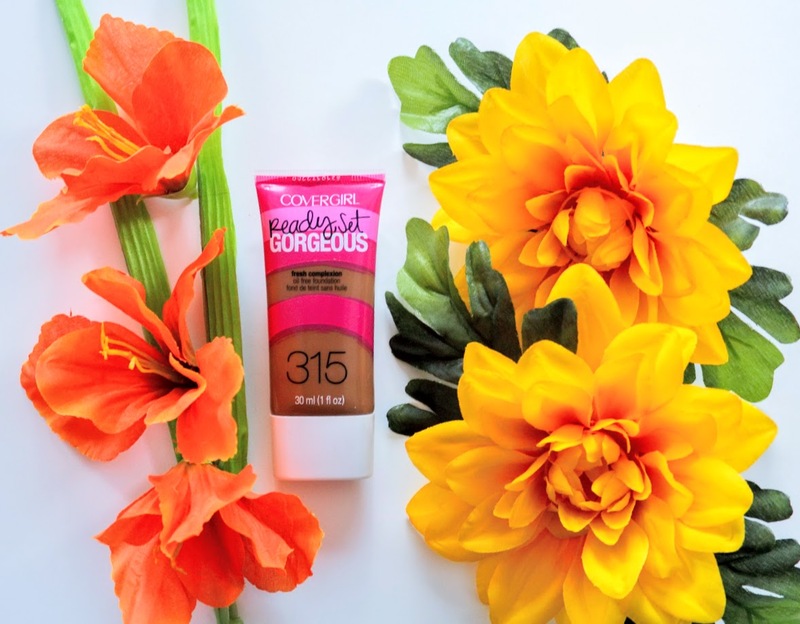 Unfortunately for darker skin, finding a good BB cream is a little difficult. Because of the SPF, BB creams that do actually come in a good range of darker colours tend to have a grey or ashy tone to them. Not to mention finding a BB cream or a tinted moisturizer that won’t make you extremely greasy throughout the day if you have combination or oily skin is a real task. 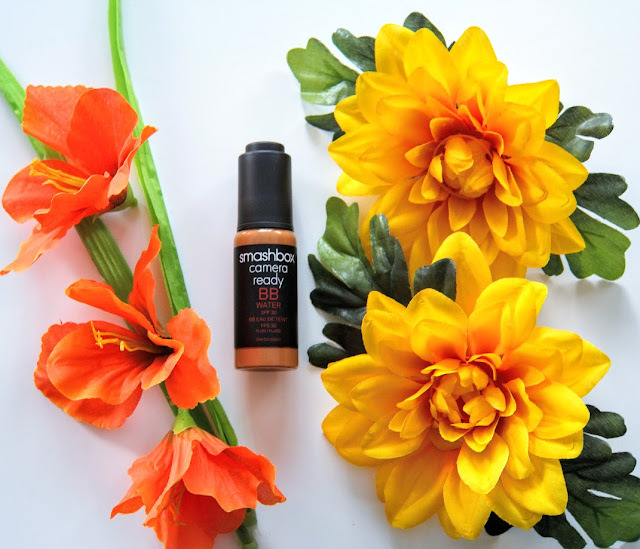 The Smashbox BB water was intriguing to me as it claims to be extremely lightweight and provide a demi-matte coverage. While it does only have 3 shades on the darker shade range, none of them come with the usual grey undertones from the SPF. As for the demi-matte finish, as someone who does get extremely oily in the T-zone, I can honestly say that it definitely didn’t add any extra greasiness. As long as it’s set with a good powder, the BB water is lightweight and long-wearing even on oily skin. First thing first, this foundation has 12 shades and only 3 for darker tones. That being said, it is a drugstore foundation and they aren’t known to have a good variety of colours for deeper skin. This formula claims to have powder infused into it that draws oil away from the skin and doesn’t keep oils trapped under your makeup. The foundation does dry down to a natural looking matte within a few minutes and wears really well throughout the day. As I do have very oily skin, especially now as the weather is starting to warm up, I do feel the need to blot my face about 5-6 hours after applying my makeup. The foundation doesn’t separate throughout the day so that’s also a plus. As for application, I find that I get a light coverage when I use my Beauty Blender and am able to build it up to a full coverage with a dense brush. The Esteé Lauder Double Wear foundation is hands down my favourite foundation ever. As I’ve mentioned before, I do have oily skin and it’s a huge factor when deciding on a foundation. I find that with this foundation, a little goes a very long way for full coverage that’s practically weightless on the skin. It dries down to a very matte finish very quickly, so you do need to work fast when blending. With other foundations, I would never dream of not setting them with a powder but I’ve definitely worn the Double Wear foundation without powder on several occasions and have had no problems with oil throughout the day. 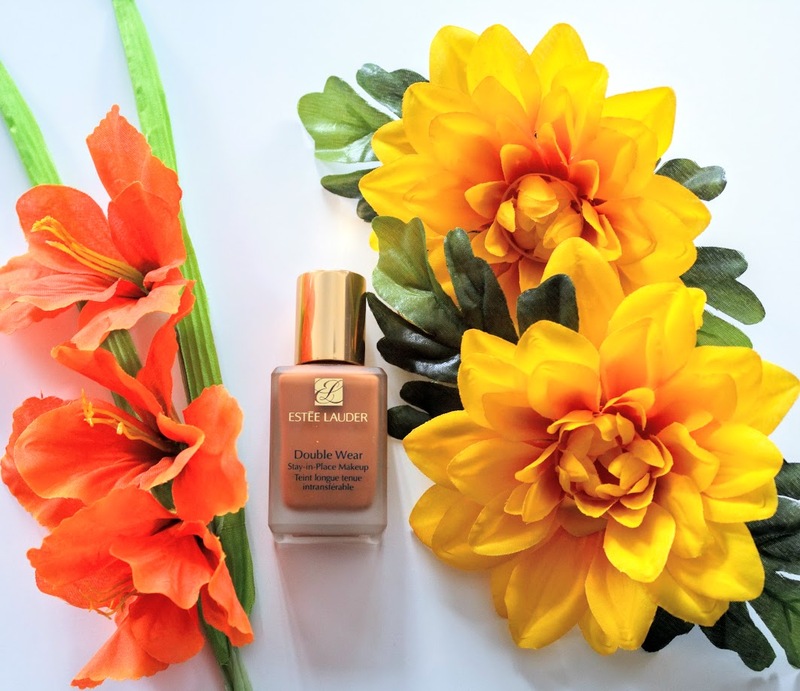 For people that struggle with dry skin, I can see how this foundation can be uncomfortably dry because of how matte it is, but for us with oil problems it’s great! It does come in a good range of colours and undertones, and is definitely as long-wearing as it gets. My only complaint about this foundation is that I haven’t been able to find a foundation I like more. 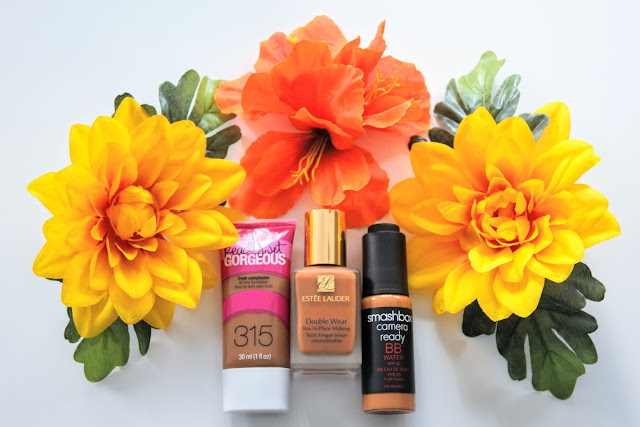 Have you tried any of these foundations? What are your thoughts on them?